The Ka-Bar Warthog is a modestly sized folding knife fits perfectly in your pocket. 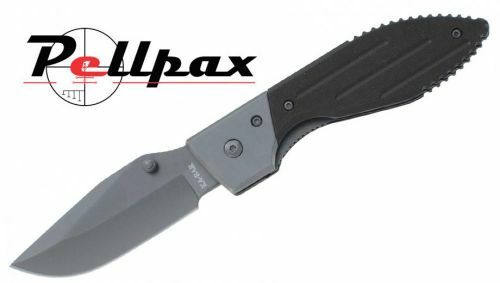 It has a pocket clip, and a combination edge which is both serrated and straight. With a 3 inch blade it's great for the outdoors, collectors, and use by military / emergency services. Add this item to your basket & spend an extra £479.01 to apply for finance.